With the Holiday season here the city is buzzing with many events and activities to take part in. 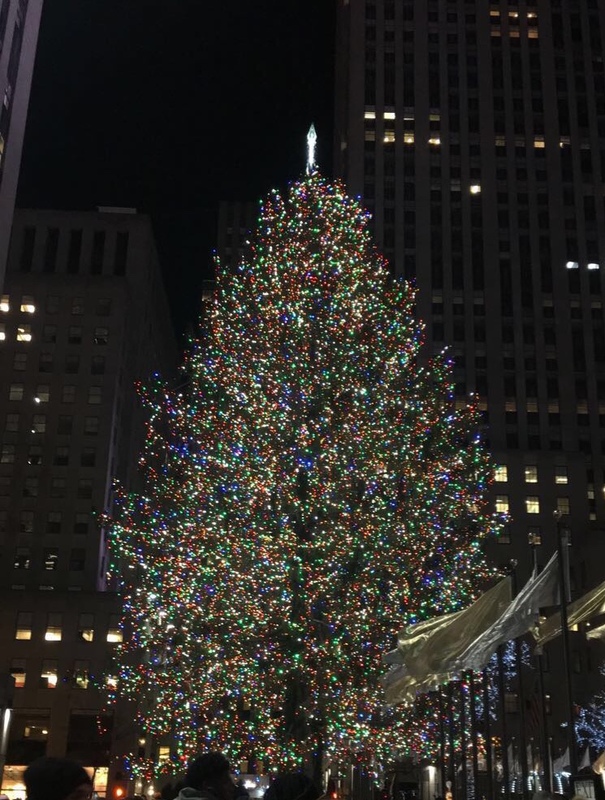 Taking place in Bryant Park is Winter Village, a holiday market which is set up all throughout the park, with various boutiques selling clothing, jewelry and any good you could think of, as well as food vendors selling a variety of cuisines. It’s the perfect place to go holiday shopping, or even just to enjoy a day out with loved ones. Bryant Park’s Winter Village also includes the skating rink which is the centerpiece of the holiday themed marketplace. The rink offers free admission, and is open daily from 8am-10pm until March 3, 2019. Another site to visit is Dyker Heights located in Brooklyn, this neighborhood decks out their front lawns with extravagant holiday displays. It is rumored that the homeowners have an unspoken competition with houses having large lawn ornaments and motorized displays. There are bus tours as well as a walking tour of the decked out holiday neighborhood. Visiting the store fronts on 34th Street is a great place to view Christmas displays. The Macy’s, Tiffany and Co., and a few other stores partake in having lavish Christmas themed window displays with their products. Hello! My name is Aliyah Majid-Todd, I am apart of the Web Design CTE course. I enjoy learning, and being kept up to date, with current events. I hope that writing in the General news section will shed more light, on events and activities, that students are interested in, or may need to know.